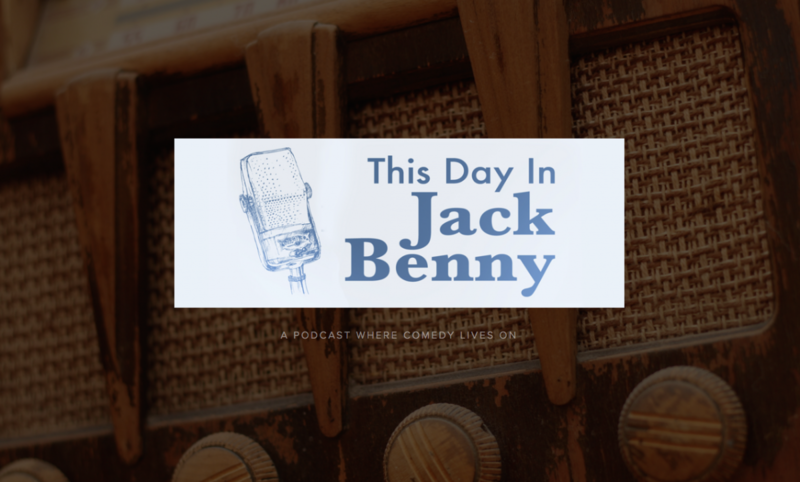 March 23, 1947 – After weeks without a proper quartet to sing the commercial Jack Benny is ready to swallow his pride and hire the Sportsmen Quartet back…if they can work out the contract details. In this episode they mention ladies sun suits, they typewriter, operatic singer John Charles Thomas, old time singer Al Jolson, violinist Jasha Heifetz, The Army Air Corps Song (Wild Blue Yonder), and they quote a line from the song Ol’ Man River “Tote that barge, lift that bale”. 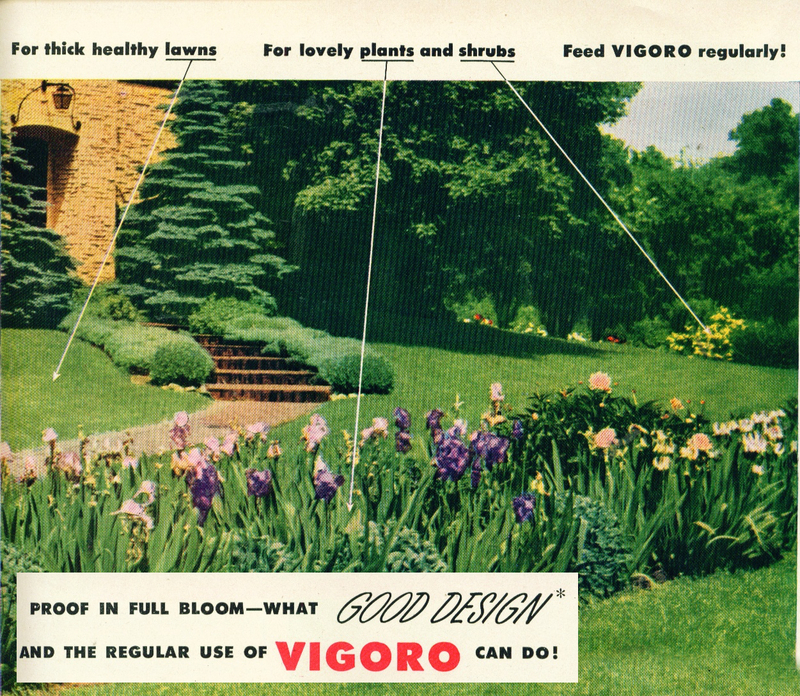 Plus Jack Benny wonders if he can use Vigoro Complete Plant Food to get his hair to grow.